Pidyon Haben - The Largest Coin Variety - "Buy Here - Now!" Are you making a Pidyon Haben? Do it right. Make it beautiful. 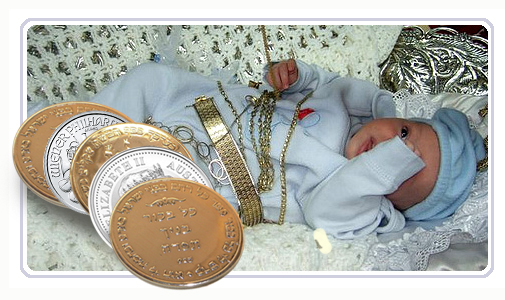 For thousands of years, Jews have cherished the mitzvah of pidyon haben, and redeemed their firstborn sons with great joy. 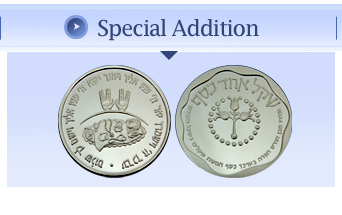 The firstborn - bechor, in Hebrew - is redeemed on at least the 31st day of life, with silver coins that are given to a Kohen. 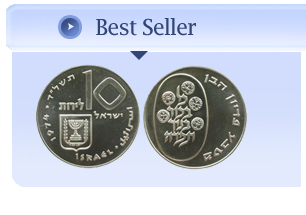 The coins must be silver, and they must be equal in weight to the Biblical five shekalim – an amount determined to be 117 grams of pure silver. 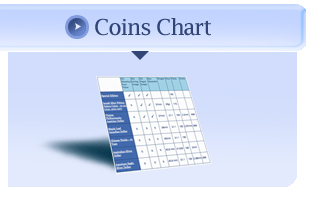 Pidyon Haben Coins is pleased to offer you a beautiful selection of coins suitable for this unique, rare occasion.